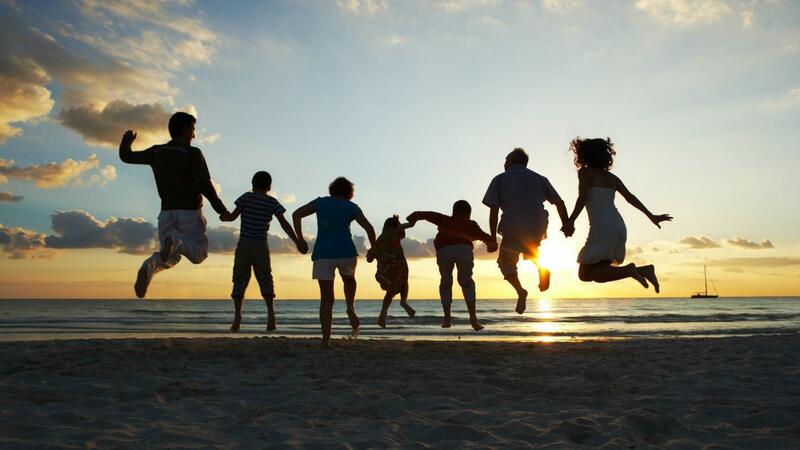 A stepfamily is a family in which at least one of the spouses brings in children from a previous relationship. The children of one parent can refer to the children of the other parent as stepsiblings. If both a child's mother and father remarry and have children from previous relationships, the child is technically part of two stepfamilies. However, the Census Bureau does not recognize that the child is part of two families; the child is part of the household where the most time is spent. Children who live in the home of the remarried couple the majority of the time are referred to as residential stepchildren.